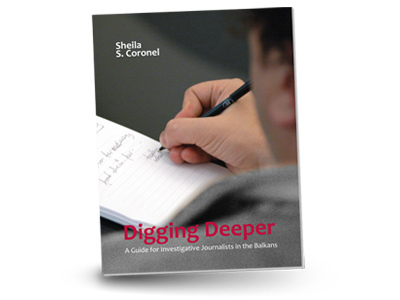 BIRN Ltd. was the publisher of Belgrade Insight, newspaper in English; Digging Deeper, an acclaimed textbook for investigative journalists in the Balkans and handles subscriptions to Balkan Insight Premium, a closed section of the web site with exclusive analysis, expert opinion and investigative stories. 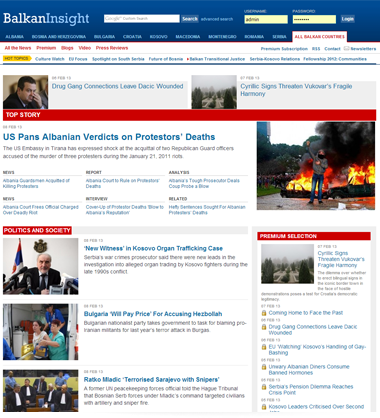 Balkan Insight is BIRN’s flagship news portal covering the region's politics, business, society and culture. 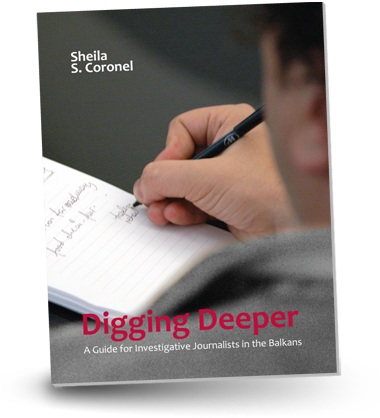 BIRN Ltd. provides access to Balkan Insight Premium, a closed content section of the web site with exclusive analysis, commentary and investigative stories.